Home’s co-Director Madeleine Preston has a residency at the Vermont Studio Center in April. 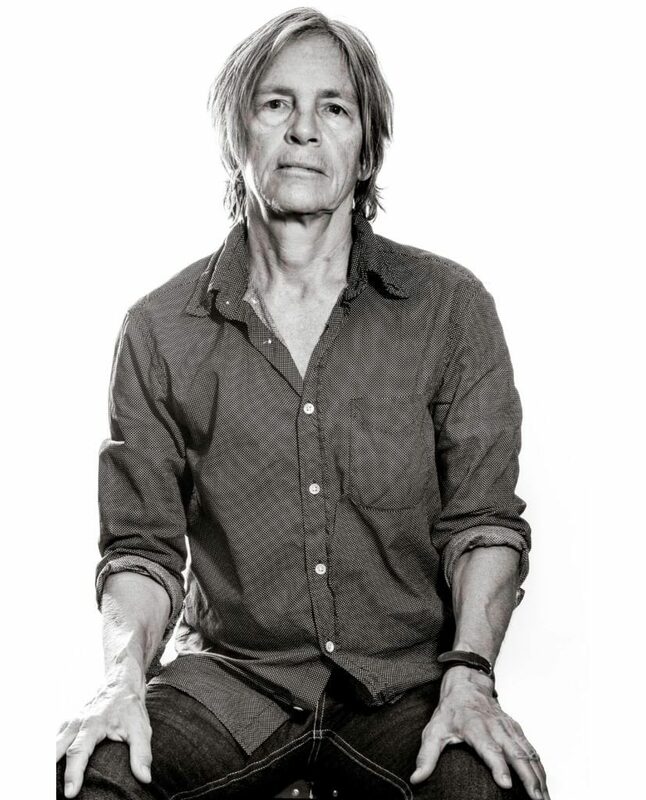 One of the mentors during her residency will be celebrated writer, Eileen Myles. Eileen Myles came to New York from Boston in 1974 to be a poet, subsequently a novelist, public talker and art journalist. A Sagittarius, their twenty books include evolution (poems), Afterglow (a dog memoir), a 2017 re-issue of Cool for You, I Must Be Living Twice/new and selected poems, and Chelsea Girls. Eileen is the recipient of a Guggenheim Fellowship, an Andy Warhol/Creative Capital Arts Writers grant, four Lambda Book Awards, the Shelley Prize from the PSA, and a poetry award from the Foundation for Contemporary Arts. In 2016, Myles received a Creative Capital grant and the Clark Prize for excellence in art writing. In 2019 they’ll be teaching at NYU and Naropa University and they live in New York and Marfa, TX. The Vermont Studio Center residency format includes six distinguished Visiting Artists and Writers per month. Each Visitor offers a public slide talk or reading, and is available for a private studio visit/writing conference with residents working in their medium/genre. Visiting Writers also offer a craft talk for the writing residents. Each Visiting Artist and Writer spends 5 days on campus actively engaging with the VSC community.